Adobe just got done rolling out an update to Edge, and right after, the company’s started rolling out the much awaited Fonts and Files sync to its Creative Cloud subscribers. The Fonts Sync option allows the Creative Cloud users to access TypeKit’s library of fonts on their desktops (offline), or anywhere else for that matter. The feature was announced back in May as part of the Creative Cloud package, but were not released at the time. Similar to Font Sync, the File Sync option brings the flexibility of having your creative files available to you regardless of where you are. The feature is much like DropBox or SkyDrive and should really put Adobe’s Cloud Storage option to good use. Similar to Font Sync, this feature has also been in the “coming soon” phase, till now. While Adobe has started rolling out the two new features to its CC subscribers, it is only being made available in batches. However, all subscribers should have access to the features in the coming weeks. Adobe Creative Cloud is the next step in Adobe’s consumer plan, where they ditch retail packages entirely and switch to a subscription based model for their services. When the move was originally announced at Adobe Max, there was a major out-cry from professional spanning almost every art-form, but as time has gone by, the adoption rate for the service has seen a steady increase. 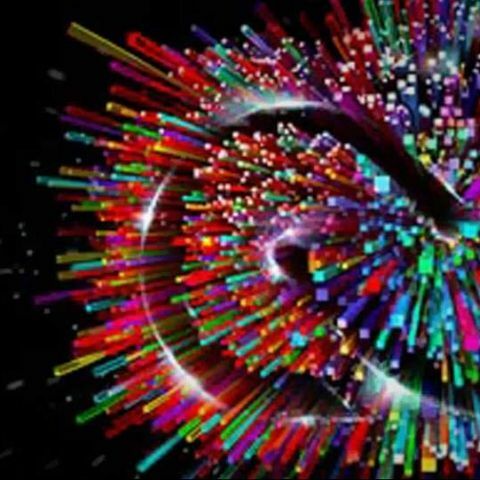 Adobe says that with Creative Cloud, the company will be able to put all its focus on a singular line-up of products, with the ability to offer timely updates, including new features. Adobe says that thanks to CC, users will not have to wait the regular year and a half for a major product update to introduce new features, as with CC, they will be able to simply issue an update that could do the same.